We’re finally nearing the end of the rollercoaster that is 2017. From Trump’s twitter wars with North Korea, to heatwaves, volcanoes and snowmageddons, to the discovery of potentially habitable exoplanets outside our Solar System, it’s been a wild ride. And it’s been no different here at CSIRO, from 3D printing replacement ribs to squid attacks. We can only guess what 2018 will offer up… but for now, you could say going to be yuuuge. 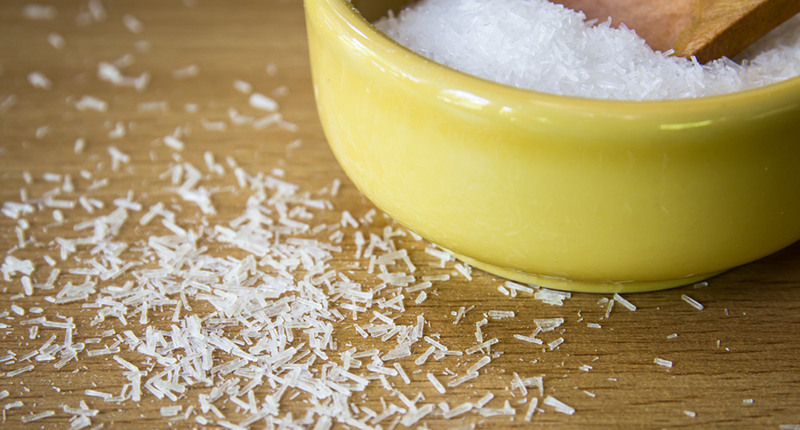 Delicious, delicious MSG may not be all that bad for you. Have you ever wondered what all that microwaving is doing to your food? Do you feel sick after eating your weight in Chinese food and think that MSG is to blame? In this blog we bust common food myths that have been passed down from generation to generation, from sugar making you hyperactive to tea detoxes (spoiler alert: tea is delicious but won’t fix the fact that you ate nothing but McDonalds for the last week). To celebrate the release of The Australian Bird Guide back in May, we thought we’d share some fun facts about Australia’s unique birdlife. 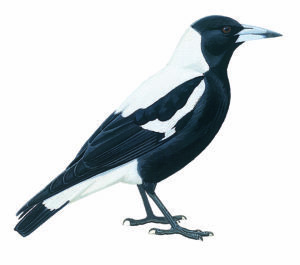 Did you know that magpies have some of the best singing voices in the animal kingdom? Although their choice of songs are a little questionable, magpies can sing in four octaves, and can mimic over 35 species of birds. They can also recognise human faces, so when one swoops you as you walk by you can assume that it’s personal. If you want to learn more about magpies, parasitic cuckoos and gorgeous fairy wrens, this blog is for you. The Nullarbor is a strange place and its magnetic anomaly is no exception. When you think “magnetic anomaly” you would be tempted to assume that it’s an area where the magnetic field is so strong it can pull planes from the sky and wreak havoc on its surroundings. The Nullarbor has the opposite problem, with an area known as the Coompana Anomaly having such low magnetism that it has scientists around the world scratching their heads. We teamed up with the Geological Survey of South Australia to figure out if site was caused by a meteorite impact, tectonic plate activity or something far stranger. Privacy is officially a thing of the past. 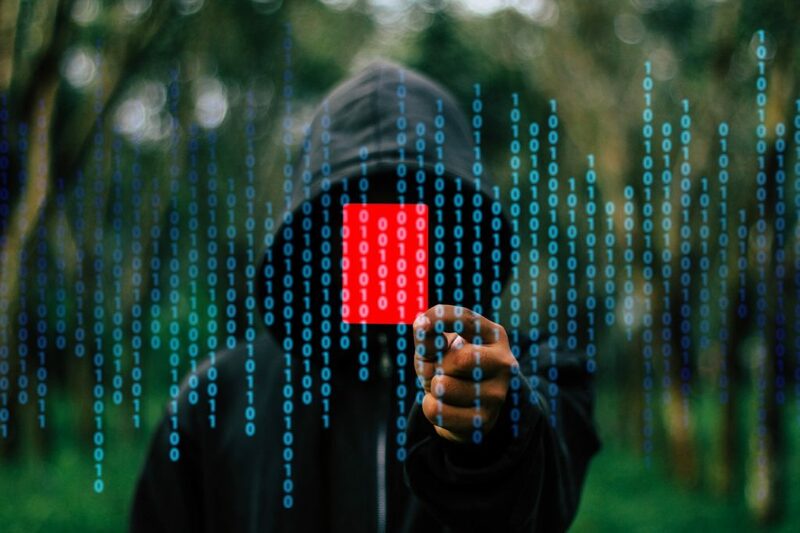 A study by the University of New South Wales and the University of Berkeley has shown that the most android Virtual Privacy Networks (commonly known as VPNs) leak user data and sell information to third parties. On top of this, 38% actually installed malware or malvesting software on the very phone they were meant to protect. If you want to know more about how your mobile privacy is doomed, check out this blog. When 17 year old Penelope Heller was diagnosed a rare form of bone cancer, she had no choice but to cut it out. The cancer was removed along with her sternum and some ribs, but the problems didn’t end there. Penelope experienced ongoing pain when breathing due to a poorly fitted sternum replacement. Anatomics, a medical device company, teamed up with us to help Penelope out. 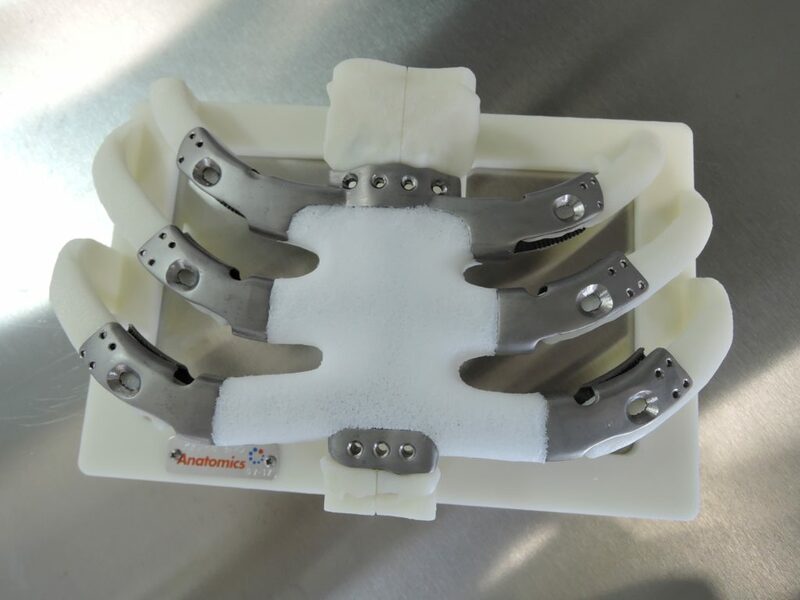 Using our Lab 22 3D printing capabilities and Anatomics’ design skills, we were able to print out a new rib and sternum specially designed for her. For more of Penelope’s story, check out this blog. While you may have a love-hate relationship with vegetables, there’s no denying that they are an important part of any diet. We know that not eating enough veggies and fruits can lead to higher chances of health problems such as diabetes and heart problems. It’s a commonly held belief that we need five serves of veggies and two serves of fruit every day, but how much is a actual serve and what will really happen if we don’t reach our goal? 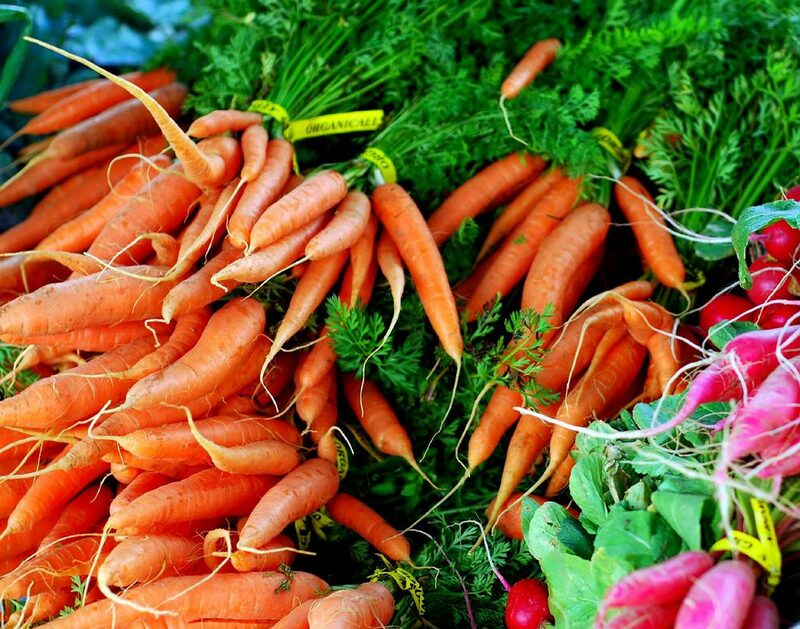 If you’re one of the majority of Australians who doesn’t eat their veggies, this one’s for you. Squids caught on camera in a compromising embrace. The ocean is a mysterious place, and this video is a perfect example. 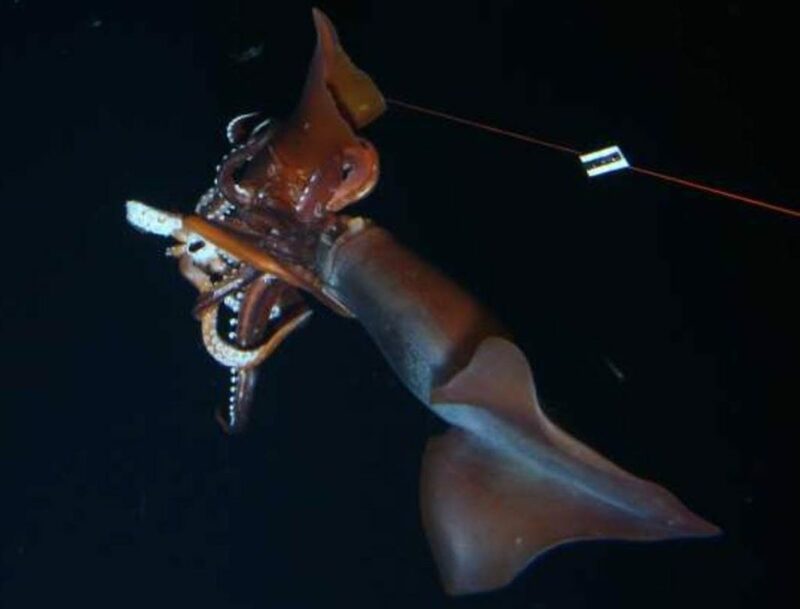 While our vessel Investigator was attempting to deploy a new optical profiling system in the Southern Ocean, we caught footage of two squids in a questionable embrace. We spoke to squid experts all over the world and no one could give an adequate explanation as to what they were doing in the video so we’ve decided to take some (educated) guesses. Was is a squid fight? Maybe star-cross squid lovers? We explore all the options in this blog. Carbon capture and storage is a key technique we’re using to help fight rising carbon dioxide levels by trapping it in soil. While it may be important, it’s not the most exciting thing to read about on your day off. So to sweeten the deal of learning about carbon capturing we’re explaining is using something no one can say no to: chocolate. Who will win in the fight for the title of best carbon reservoir between Tim Tams and Aerobars? All will be revealed in this delicious analogy that will give you your daily dose of science and make your mouth water. Losing a loved one is devastating. Losing a probe that you’ve lovingly followed for 20 years can be almost as heartbreaking. Saturn is often described as the “jewel of the solar system,” and for almost two decades the space probe Cassini worked hard to document this ringed giant. This year Cassini ran out of fuel, bringing its noble journey to an end. This blog tells the story of the last day of Cassini, the probe that captivated the hearts of astronomers and regular folk alike. Don't want to miss out on any more of our best blogs?